Cox Roofing’s April model home search is underway! We are looking for ONE model home to showcase in our print and online marketing for the month of April. Have your home be our model home for the month and you’ll get your roof at cost. So, not only will you get our quality craftsmanship on your new roof – you’ll get your roof at a great price! We are only choosing one home for our April model home search from all of the areas that we service: Anne Arundel County, Baltimore City, Baltimore County, Carroll County, Howard County, Harford County, and Montgomery County. 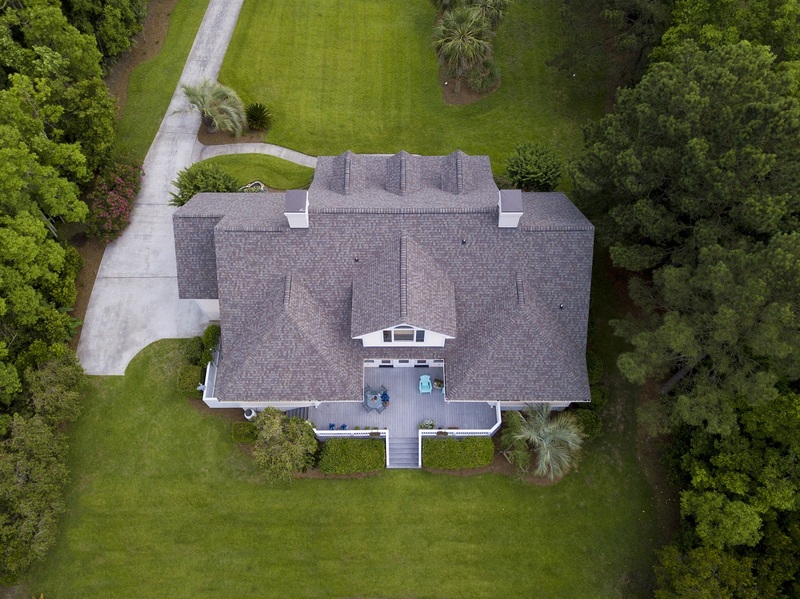 To have your home be considered for our January model home search, contact Cox Roofing today! To be a part of our April model home search, fill out the form below.